Every time you shop, you could donate to life-saving leukaemia research, at no extra cost. Every time you shop, you could donate to our life-saving leukaemia and blood cancer research, at no extra cost. Almost everyone shops for something online these days, from clothes to TVs, from groceries to holidays. But did you know that you can earn cash for your favourite charities at the same time? Simply by shopping via the easyfundraising website you can get Leuka a small donation with each purchase you make from brands such as Sainsbury's, booking.com and John Lewis, to name just a few. It takes just a minute or two to register and select Leuka as your cause (search Leukaemia and click on the 'show more' button if we don't appear straight away), and they even have a handy reminder tool that pops up on partner sites so you never miss the chance to earn a donation. 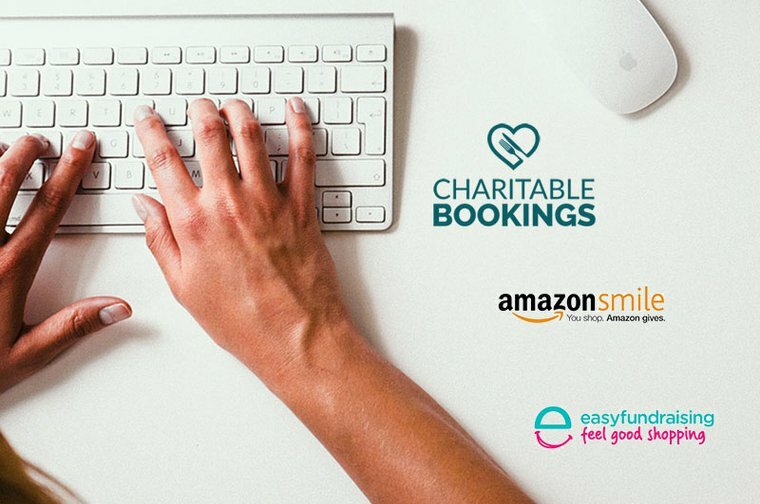 And if you're a frequent customer of Amazon's, they've also got in on the charitable giving act, launching new shopping portal 'amazon smile' - simply head to https://smile.amazon.co.uk/ and log-in with your normal sign-in details, select us as your preferred charity and then amazon will donate 0.5% of the net purchase price (excluding VAT, returns and shipping fees) of eligible purchases to Leuka. And why not set yourself a target of getting a friend or family member to switch each month too! You can even earn Leuka a free donation when you book a table at a restaurant or book a hotel stay. Just head over to CharitableBookings.com. This restaurant and hotel booking website has tables at some of the best restaurants in the UK, and rooms at over 600,000 hotels worldwide - and for each booking a small donation is made to Leuka. So, simply pick your destination and enjoy!